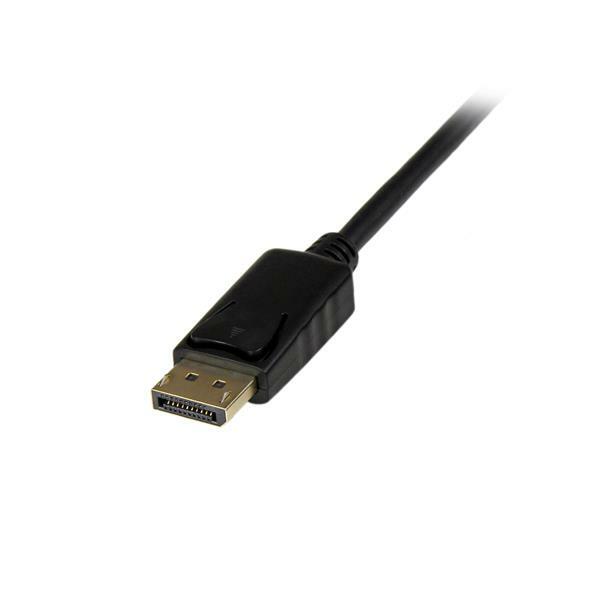 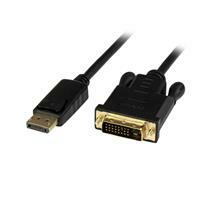 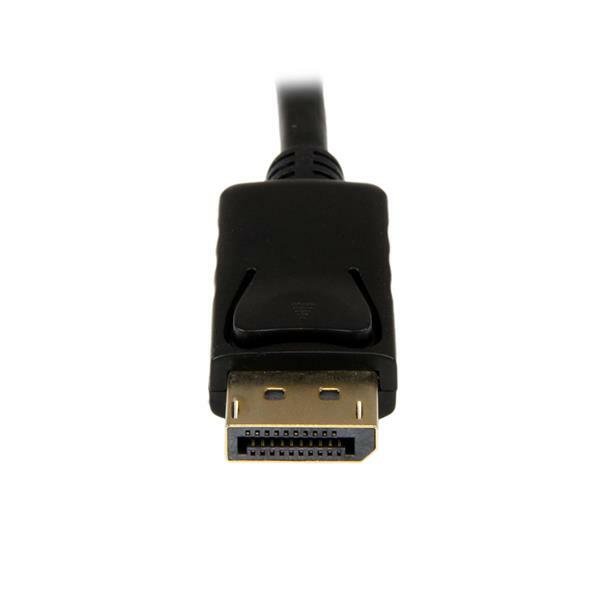 For guaranteed compatibility with virtually any DisplayPort output the active DisplayPort to DVI adapter supports multimode (DP++) as well as single-mode DisplayPort signals. 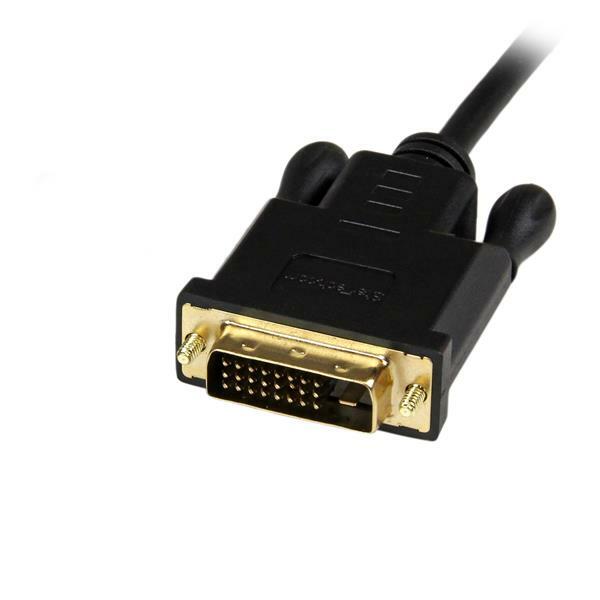 Unlike passive adapters, this ensures the DP2DVIMM3BS can be used with graphics cards that are not capable of outputting multimode DP++ signals, such as ATI® Eyefinity cards. 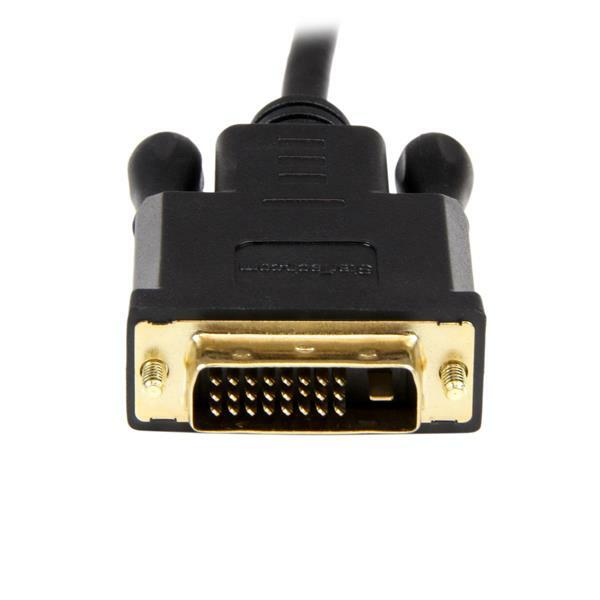 The DP2DVIMM3BS is backed by a 3-year StarTech.com warranty and free lifetime technical support.